What you are waiting for finally arrived !! 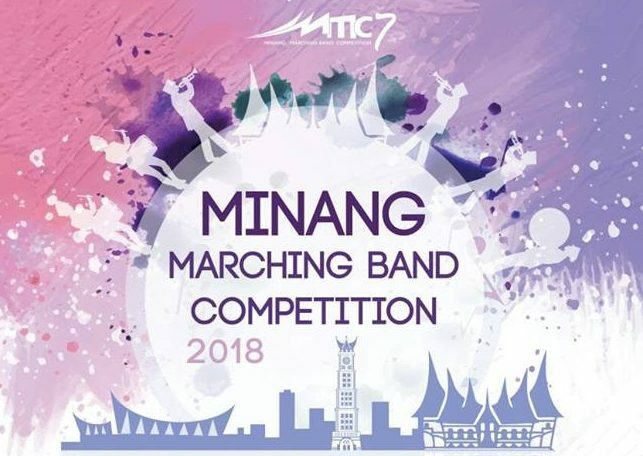 Minang Marching Band Competition will be coming this December. Please directly register your unit now. 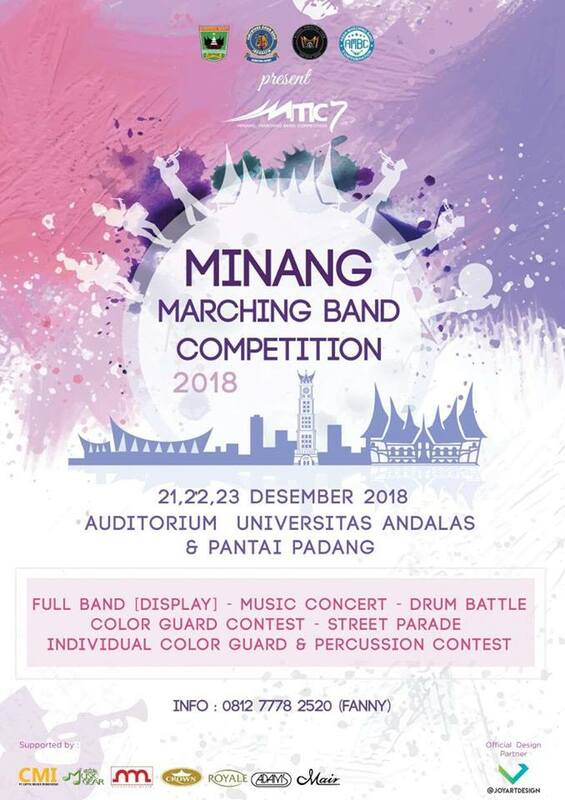 This year we have a new one, that is individual colorguard and percussion contest.